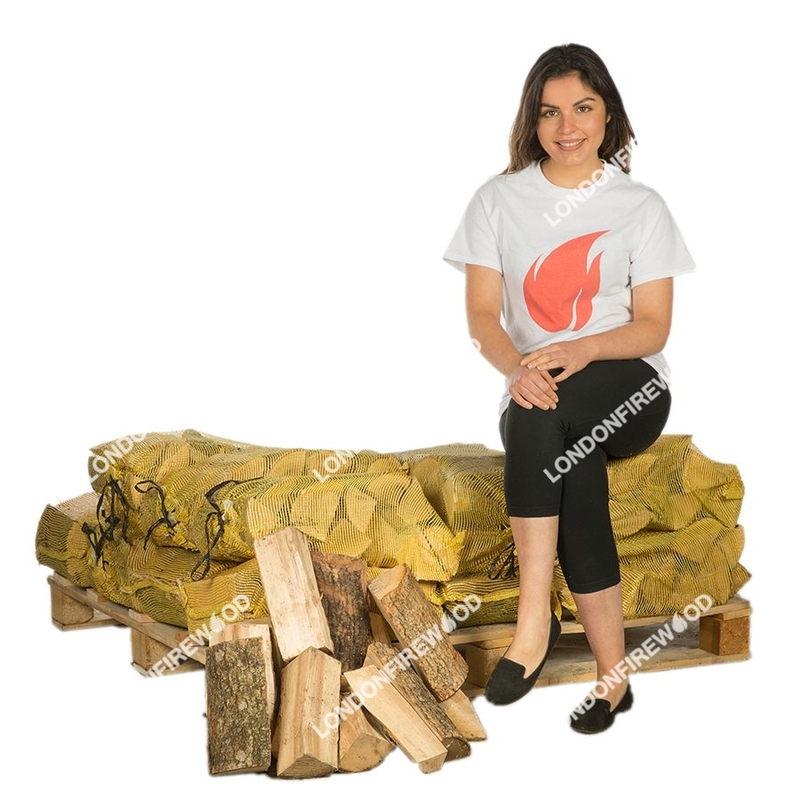 Choose from Kiln Dried Premium Mixed Hardwood (Alder & Birch) or 100% Kiln Dried Ash. 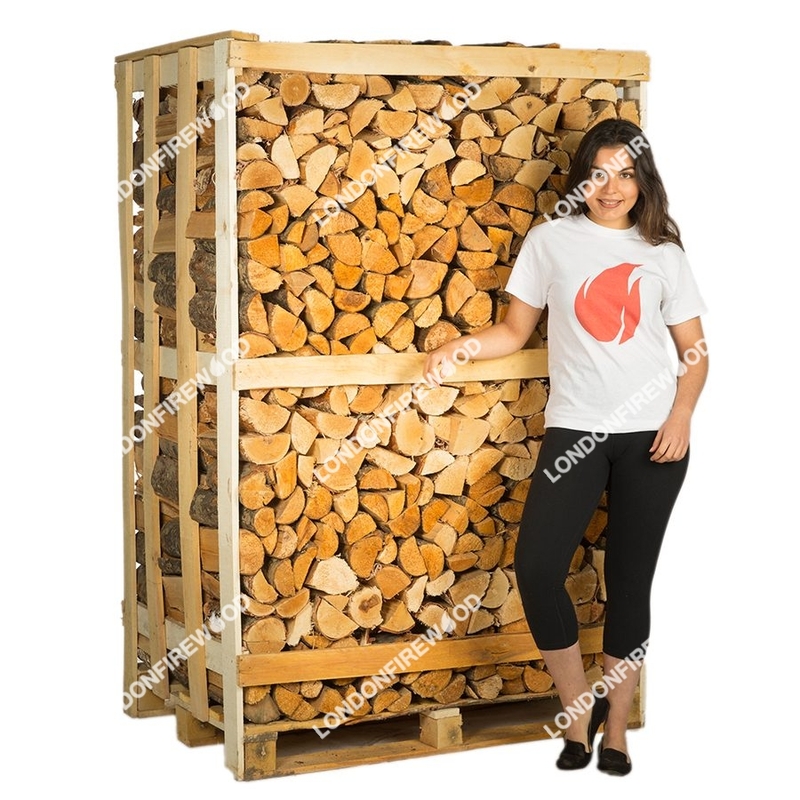 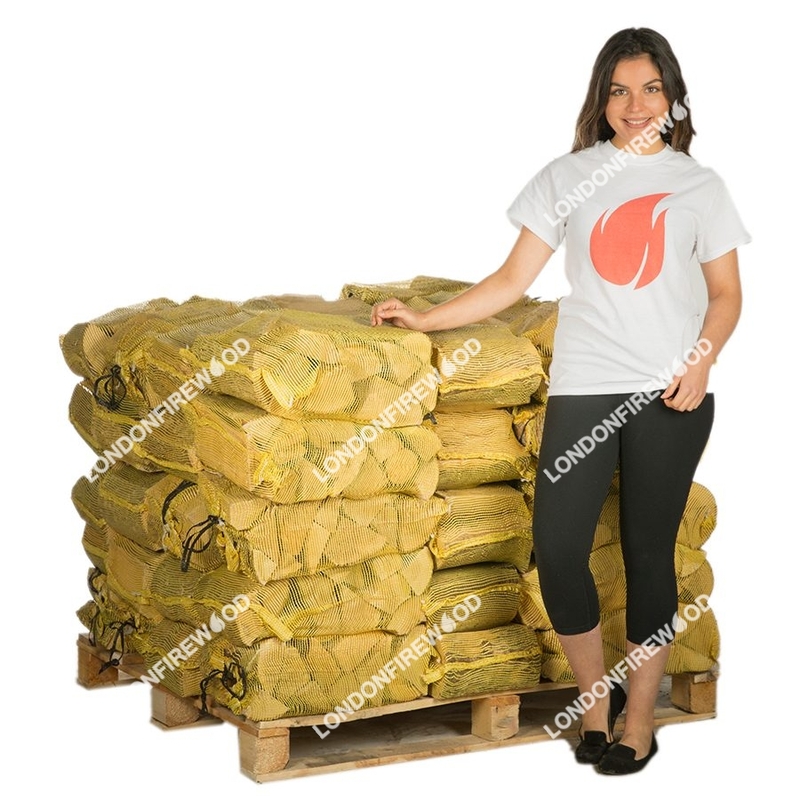 Each one of our netted log packages contains quality firewood that is kiln dried, resulting in less than 15 percent moisture in each slab of wood. 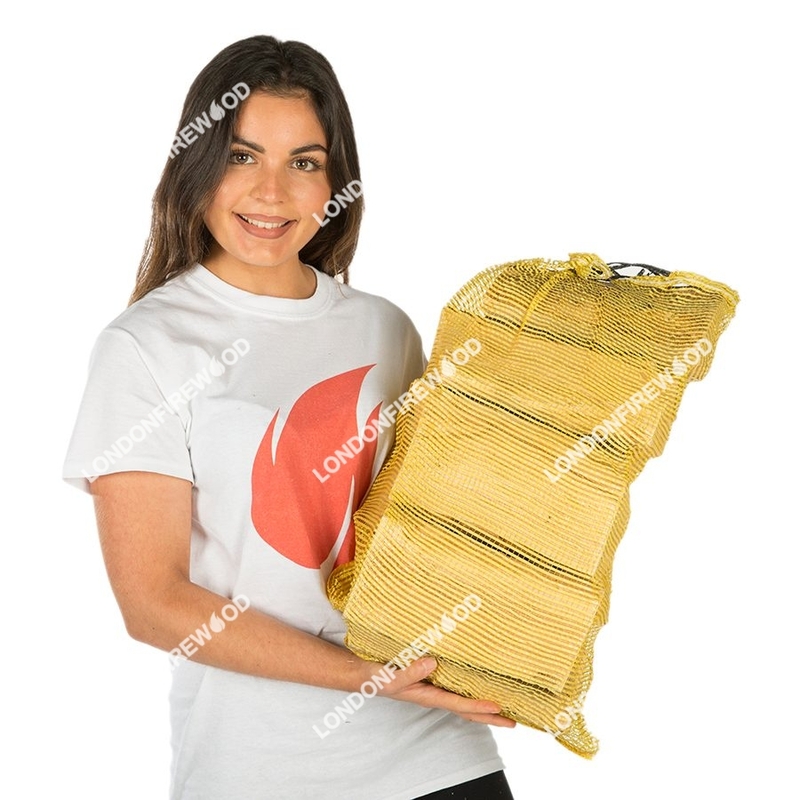 The netting allows for the bundle to be carried with ease. 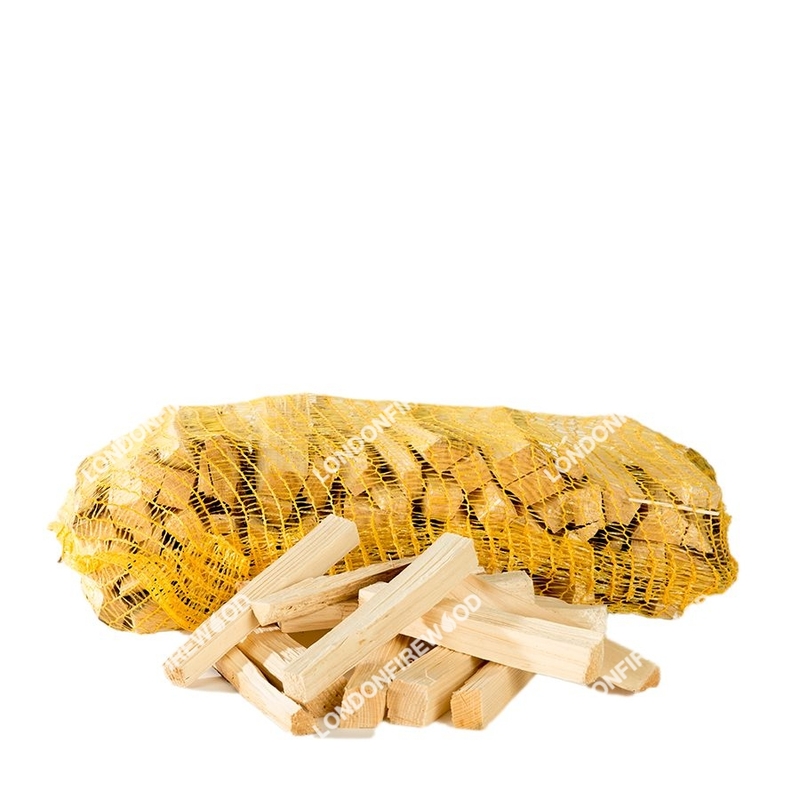 The net is also designed to catch falling debris and keep it from making a mess in your home. 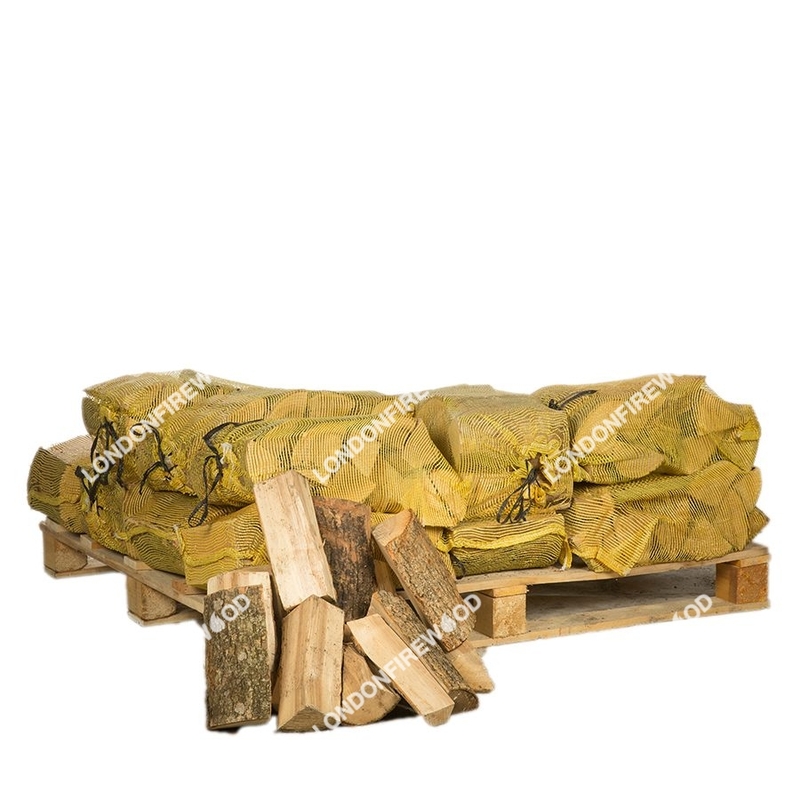 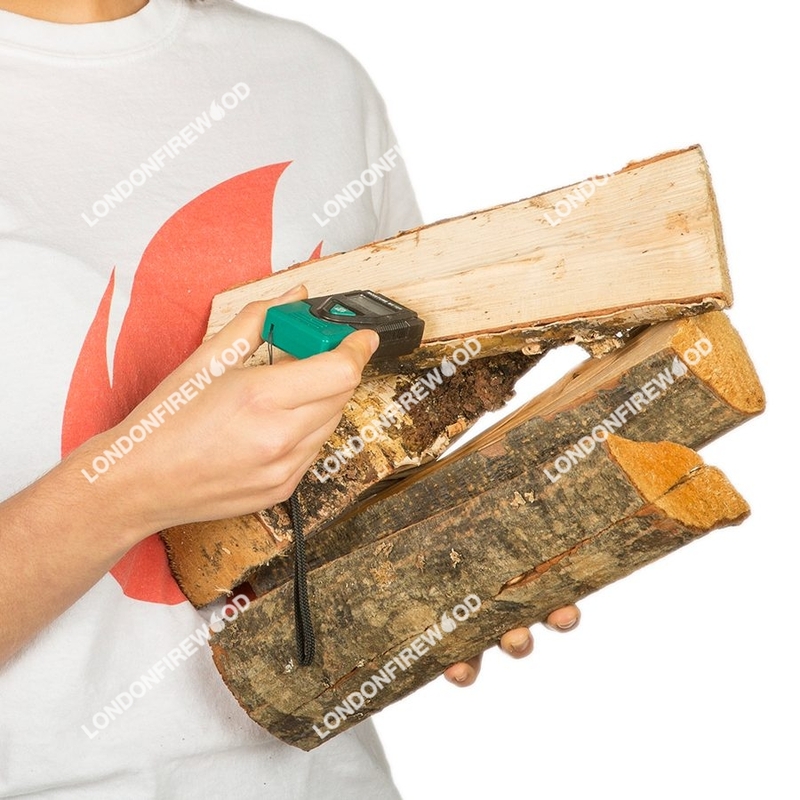 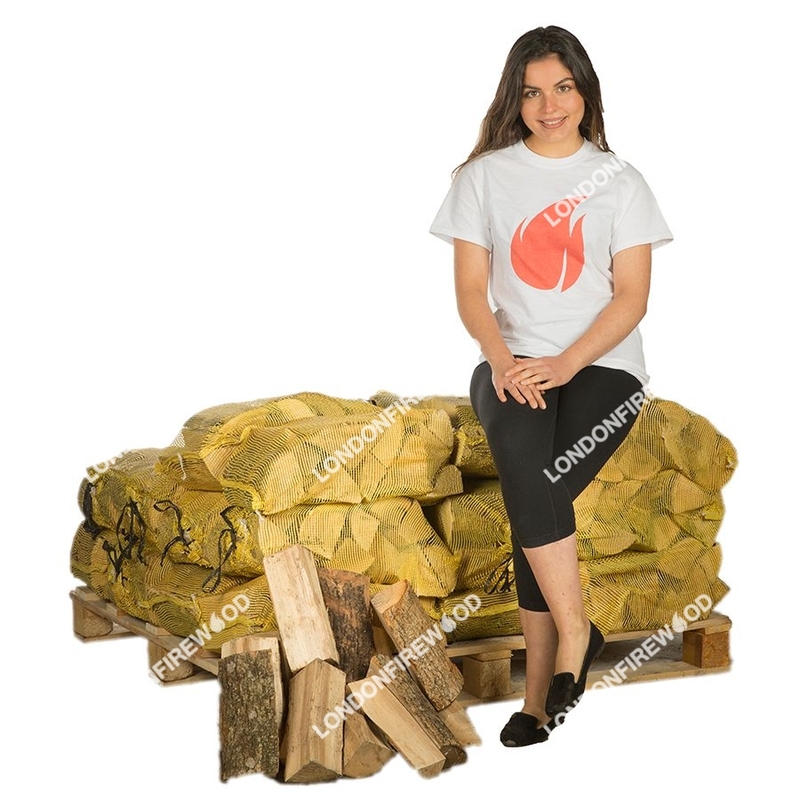 The smallest order you can purchase contains 16 nets filled with logs that range between eight to ten inches in length.